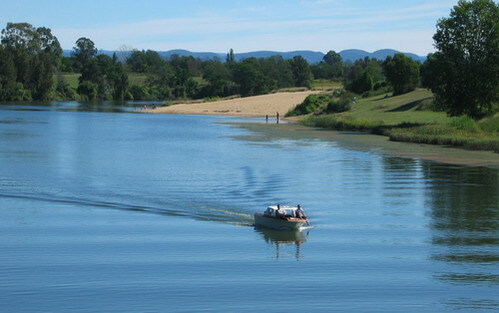 The mighty Hawkesbury River runs 120km from Yarramundi to the sea. 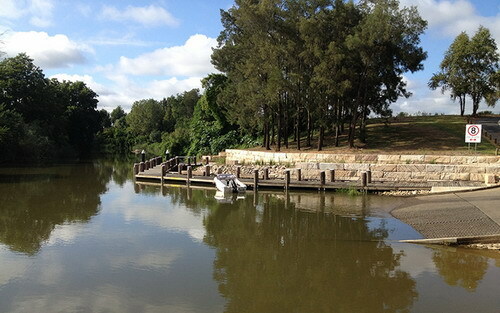 The Aboriginal name for the Hawkesbury River is Deerubbin, which is believed to mean 'wide, deep water'. 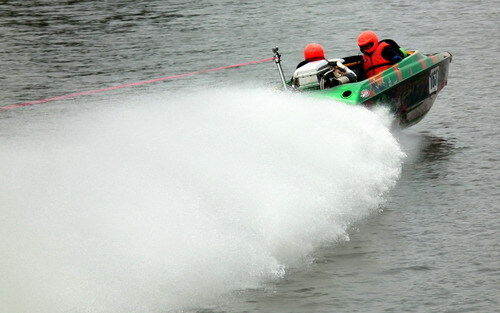 Whether fishing is your interest or more adrenaline packed sports like wakeboarding and water skiing the Hawkesbury will be sure to please. Experience all the seasons of the river independently or part of a guided tour.